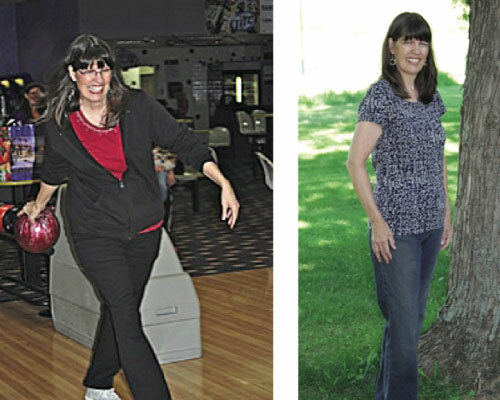 Freedom from the Candida Invasion/40 lb Weight Loss!!! One year ago this week I was diagnosed with candida. I went home and googled and found that all the things I had been dealing with for the last two years were indeed candida. I knew from the article that I had read that this was not going to be an easy road nor one I knew how to walk, so I asked God to lead and direct me. Beth Ley was someone I had known through church, and someone I trusted, so I wrote her an email and asked her if she knew anything about candida, and would she be able to help me deal with it. Dr. Beth got back to me very quickly and said it was an area she counsels in and she would be glad to take my health history and work with me. I decided that email was the best way for us to get started and began to communicate my health concerns and my eating habits. Within the week Dr. Beth had me on a very strict diet and recommended what supplements I should be taking to build up my immune system and to kill off the candida. Beth had me write out what I was eating daily and to keep her informed with my progress. Beth was also very kind in sending me info and recipes to help me in my journey. In the process of the eating changes and going through the die off (which my symptoms changed weekly) Dr. Beth was very quick at couching or recommending something I could try. Health wise I hit a few road blocks and again Dr. Beth knew what to prescribe to help me over that hump. She was very kind and understanding through my hard times and very encouraging through my victories. I stayed on the strict diet for 3 months and slowly introduced things back into my new lifestyle of eating. I still take most of the supplements that Dr. Beth recommended and my eating habits have been turned upside down or should I say right side up! Freedom from the candida invasion. My mother has moved in with us and she too has lost 25 lbs. Sincerely a Grateful - Converted Health Nut!